While travelling through the Hawkes Bay region of New Zealand be sure to include a visit to Mission Estate winery with its extensive vineyard and estate. 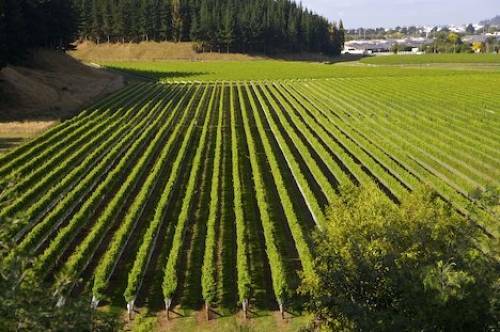 Mission Estate Winery vineyards, since 1851, Napier, Hawkes Bay, East Coast, North Island, New Zealand. Hawkes Bay region of New Zealand.